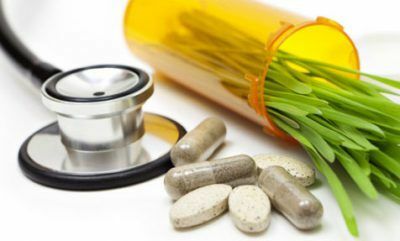 Integrative medicine aims to improve a person’s entire state of physical, mental, and social well-being through a personalized healthcare plan. After a thorough health evaluation in our San Francisco walk-in clinic, you will be provided with a health report, which will include your current state of health and an outlined health plan to improve certain areas. A change of lifestyle and diet are essential for optimal health. At EZCare Clinic in San Francisco, we can recommend a personalized care plan that specifically tends to your health needs. EZCare Clinic values the importance of educating patients about our integrated medicine services and how it can support the healing process. CONVENTIONAL MEDICATIONS – Prescription medications are used sparingly and target the source of health issues. HORMONE BALANCING – Instead of harmful synthetic versions, bio-identical hormones help correct multiple conditions from organ dysfunction to sexual dysfunction. NUTRITION – A personalized nutrition program loaded with anti-oxidants, appetite suppressants, and anti-inflammatory substances for weight management. LIFESTYLE – Three combined components—diet, exercise, and behavior modification—help patients improve areas of their physical and mental health. To learn more about how our Integrative Medicine services can help you reach an optimal level of health, call EZCare Medical Clinic to schedule an appointment for a consultation today.